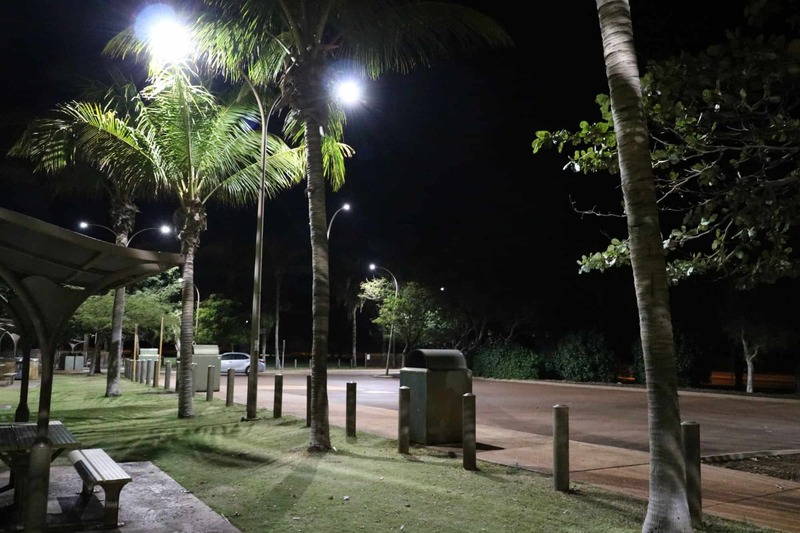 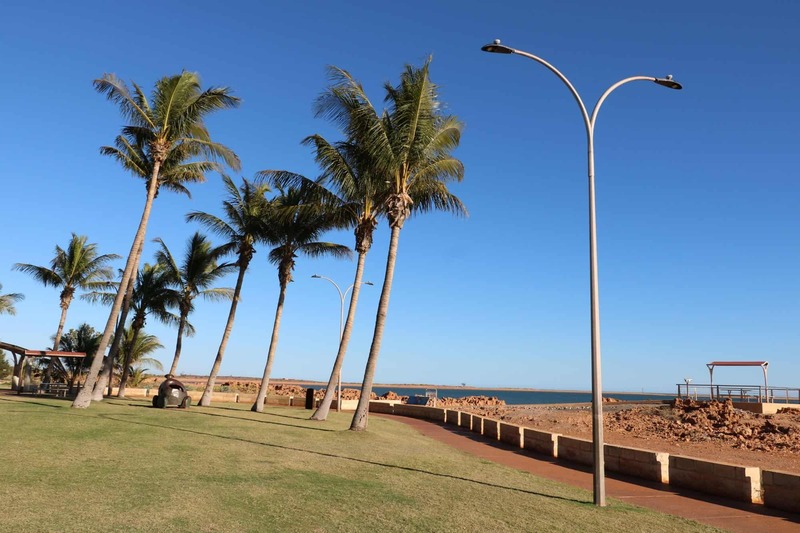 The Sentinel 50w LED Street Lights have class leading interchangeable optics and a heavy duty 5mm die-cast exterior making the Sentinel Street Light Series a robust, highly vandal resistant street light replacement option. 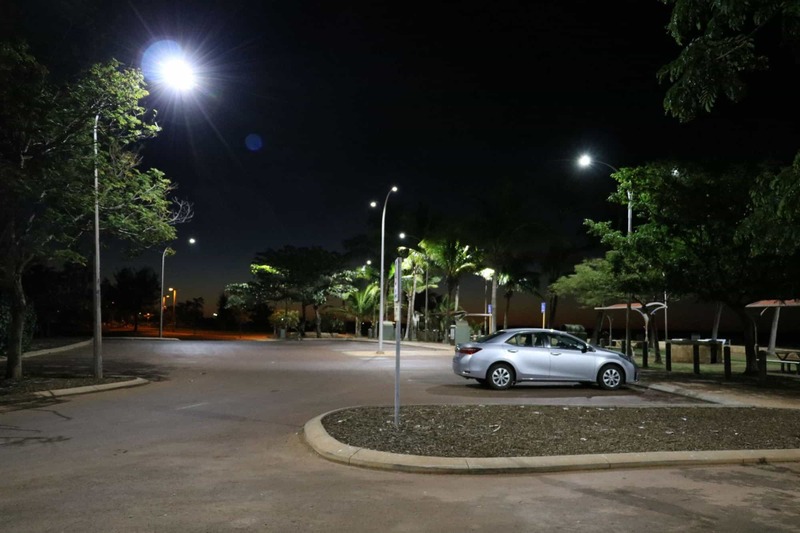 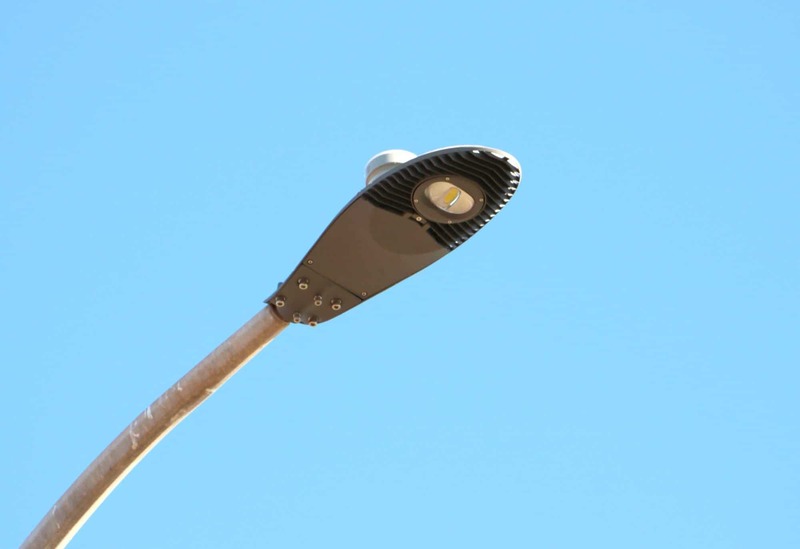 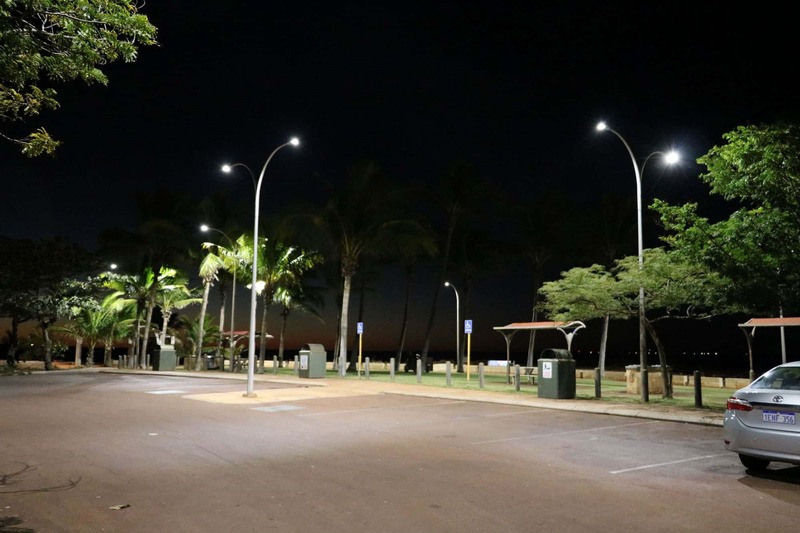 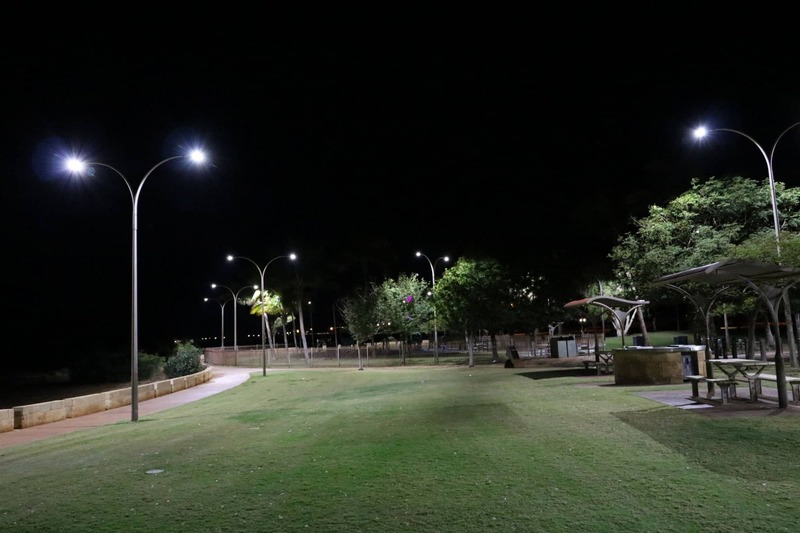 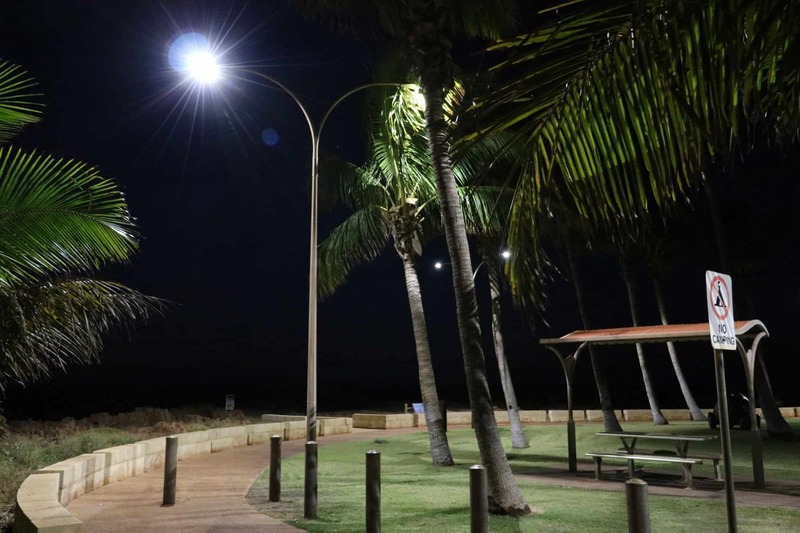 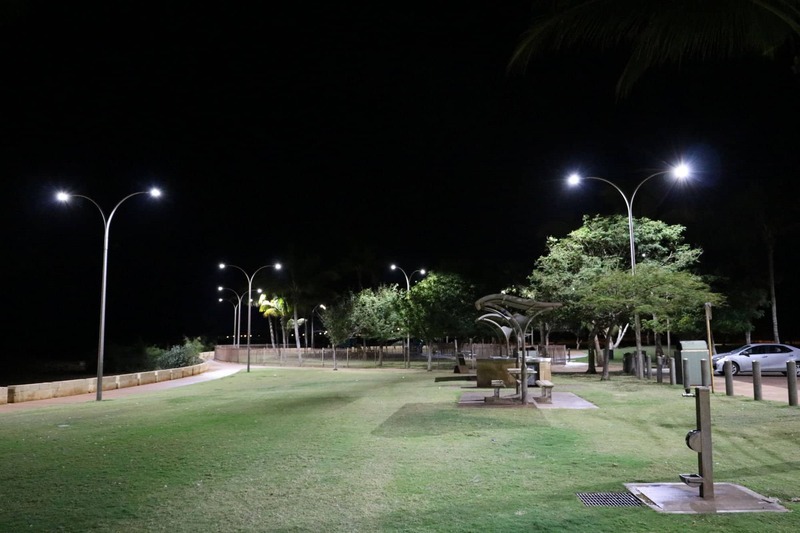 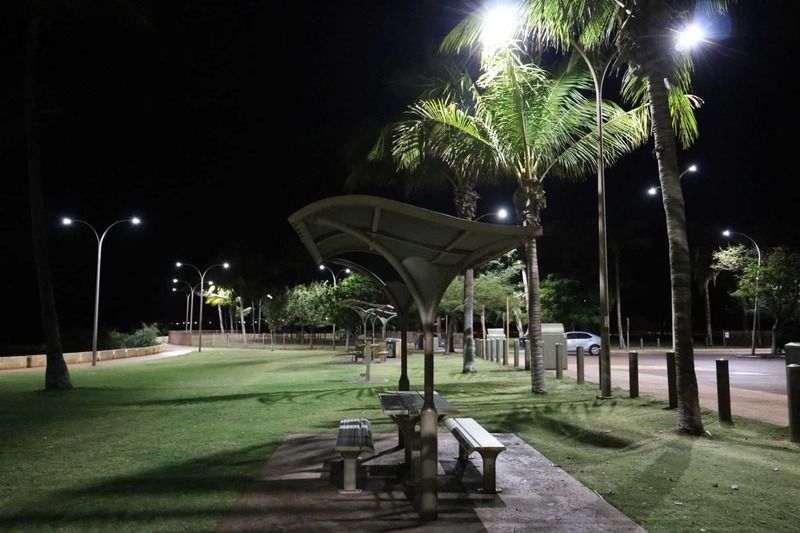 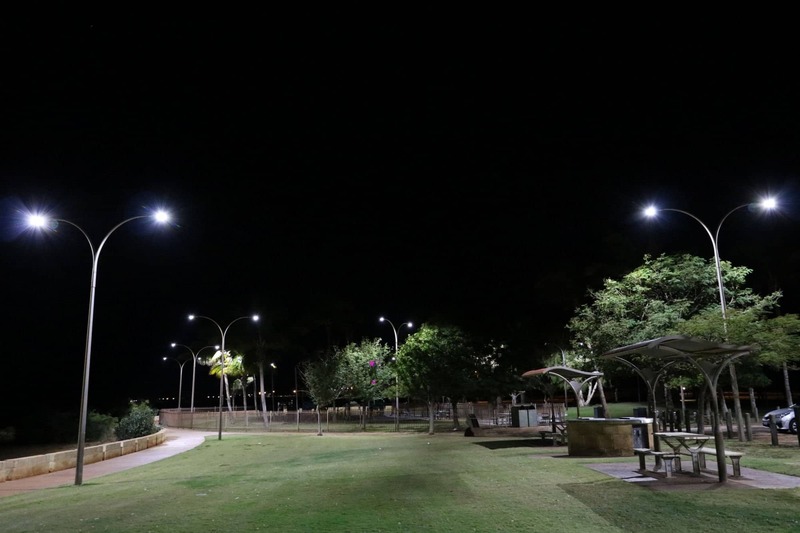 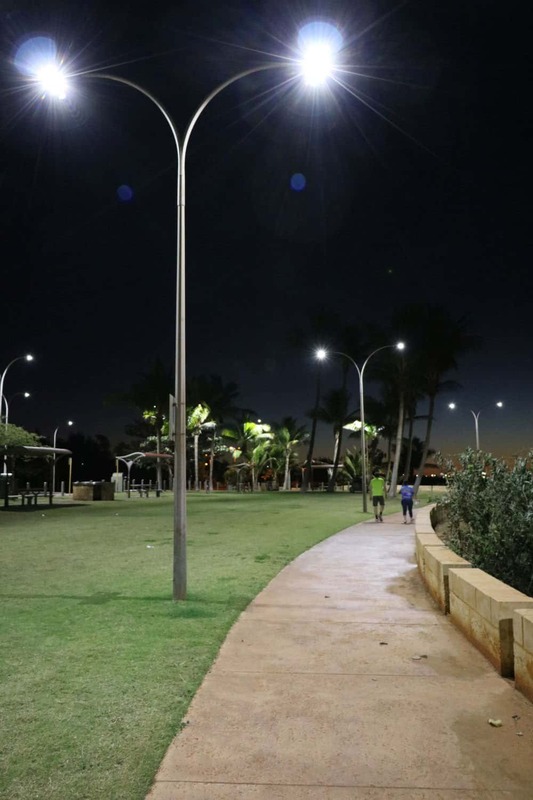 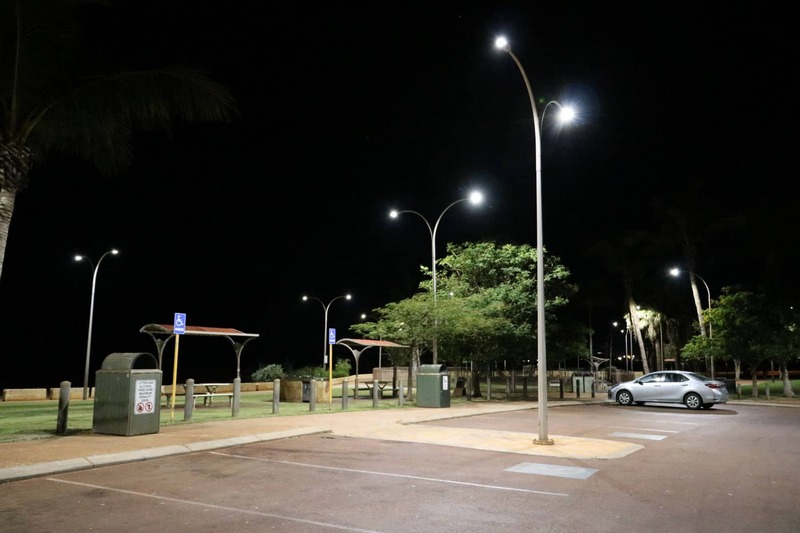 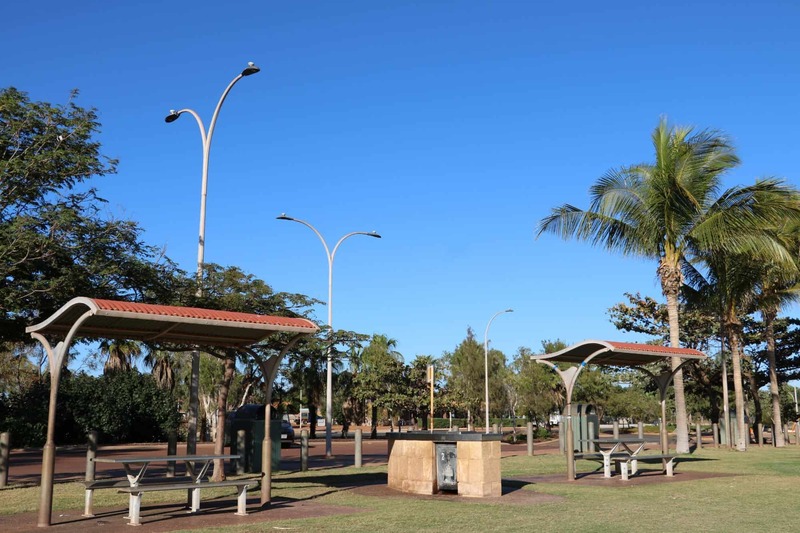 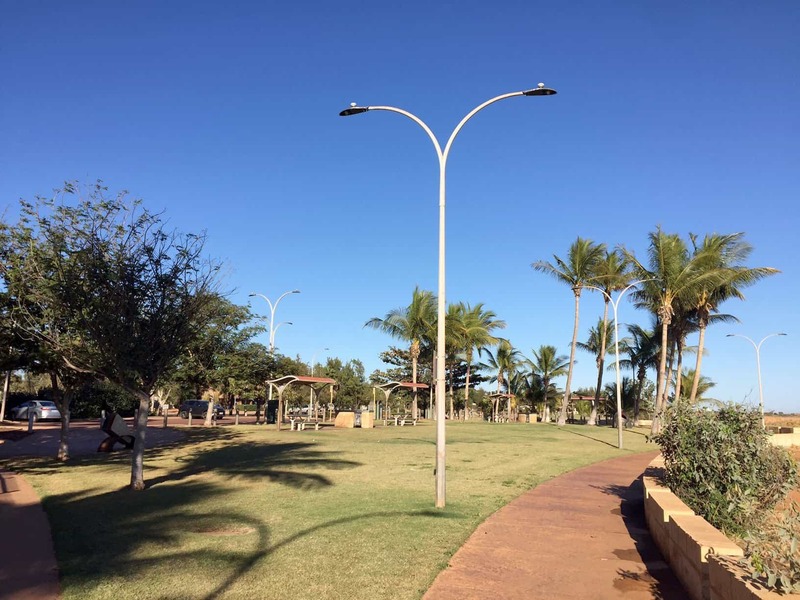 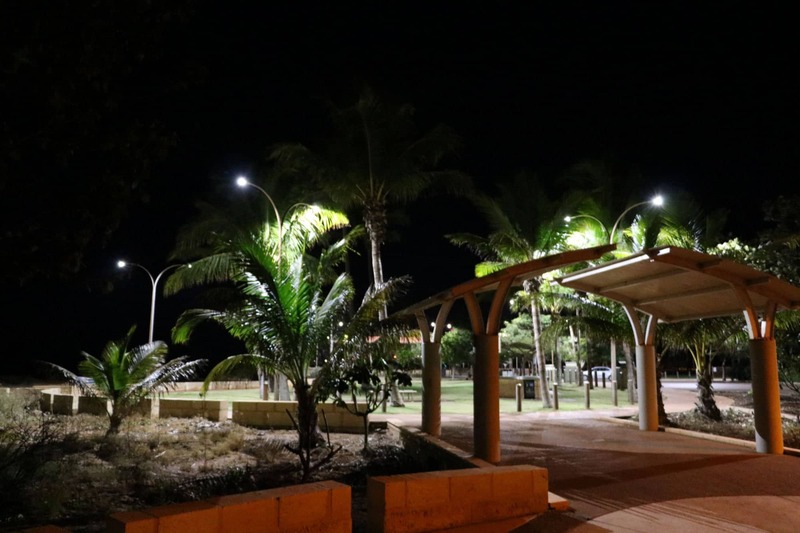 Aesthetic appeal plus an ultra sleek modern design provides excellent heat and water dispersion making the Sentinel Street Light range both highly efficient and virtually self-cleaning. 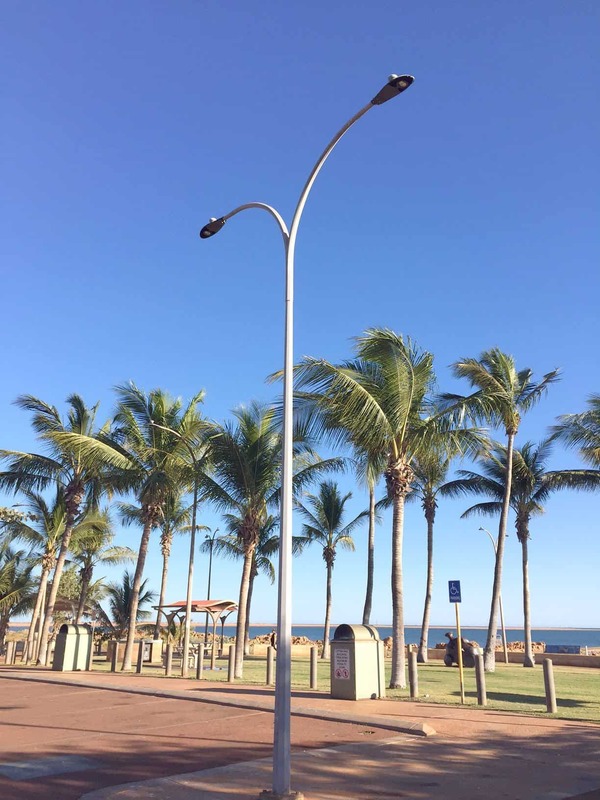 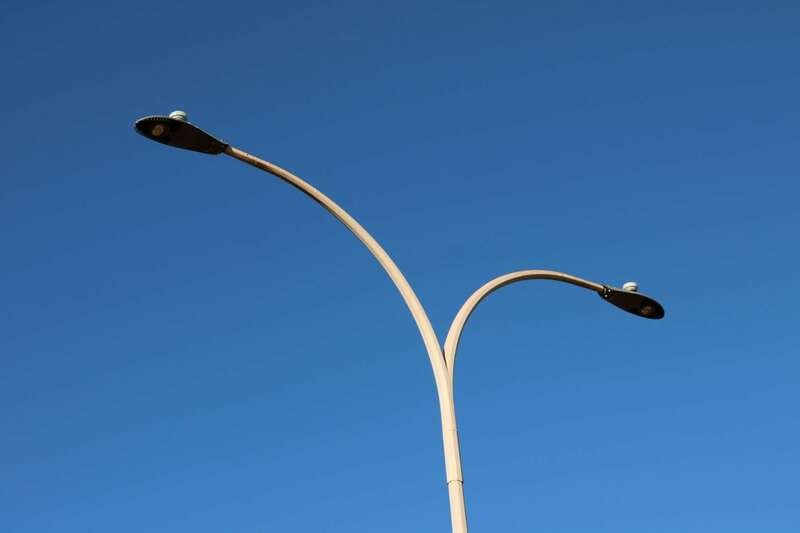 The Sentinel Series of street lights can be used as an option for our GFS-200 Solar powered street light range or as a mains powered unit. 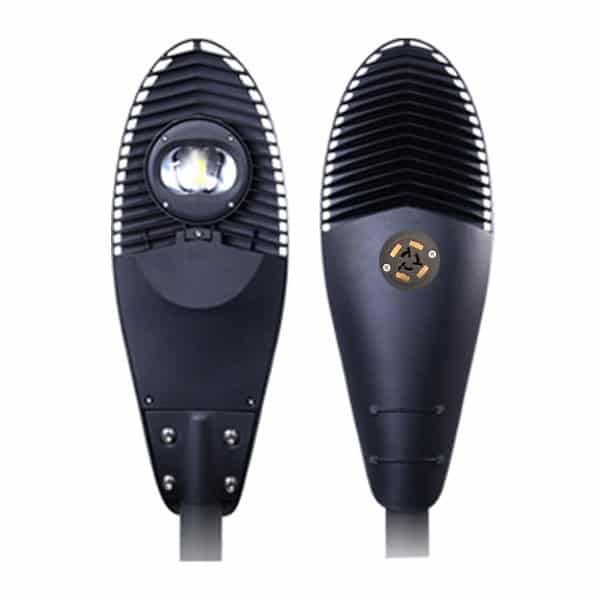 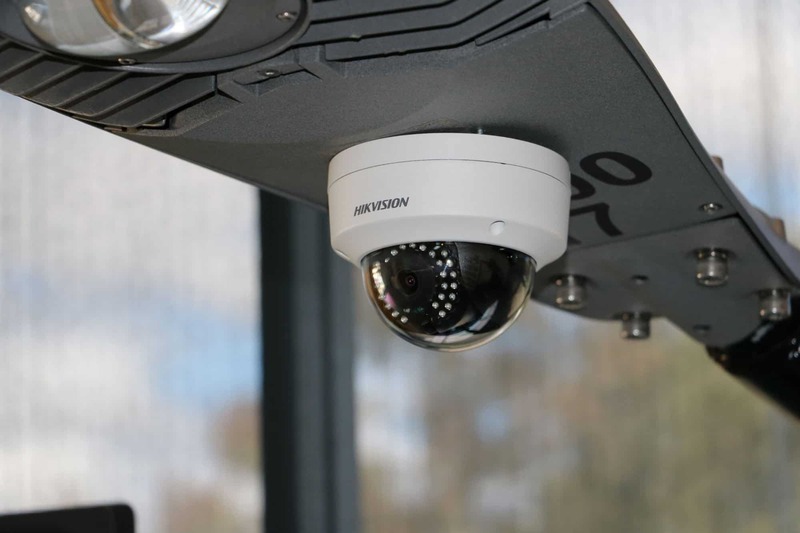 The Sentinel range have a 120°-150° wide angle beam and provide a large area of coverage.